Official toast with Franciacorta wines for all EXPO 2015 events. Unique for particular climate and landscape, the lands of Franciacorta give the name to the first Italian wine produced by the method of in-bottle second fermentation that has been awarded the D.O.C.G. (Denomination of Controlled and Guaranteed Origin). A product of Italian excellence that, from May to October 2015, will be the official toast of Expo Milano 2015. Franciacorta is in fact the Official Sparkling Wine of the universal Exhibition: it will crown every official event and he will become the protagonist of many organized appointment both in Milan and in Franciacorta for introducing visitors to the wine and its wonderful territory, so rich history, traditions and culinary excellence. It will conclude with taste every official event and it will become the protagonist of many events organized both in Milan and in Franciacorta for introducing visitors to this wine and his wonderful land, so rich in history, traditions and culinary excellence. "EXPO is a unique opportunity - said Maurizio Martina Minister of Agriculture with Expo responsibility - to show to the world the strength of our experiences, food and wine is just one of the key players in this story. It couldn’t be otherwise. 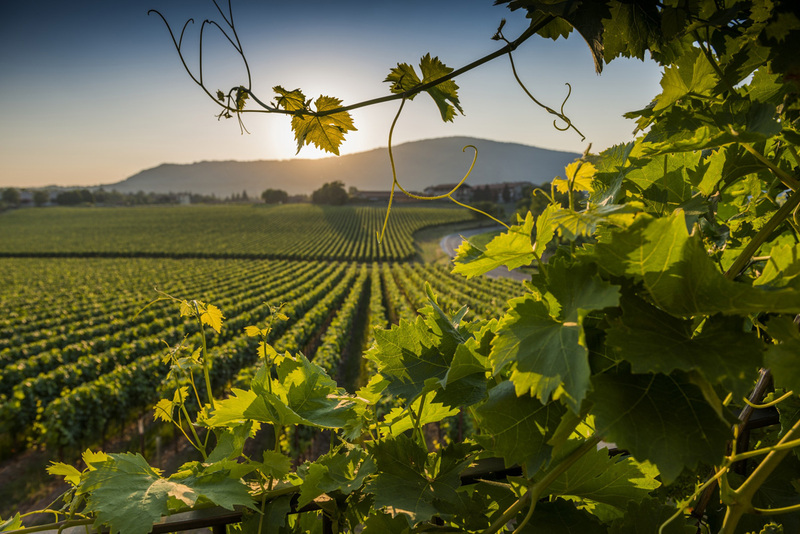 Franciacorta certainly can best represent this unique interweaving between territories, vines, traditions, innovative momentum and human skills that made Italy a power of the wine industry."